Thursday, October 1st from 6-7pm. Different high schools will be represented and will be ready to answer all your questions! 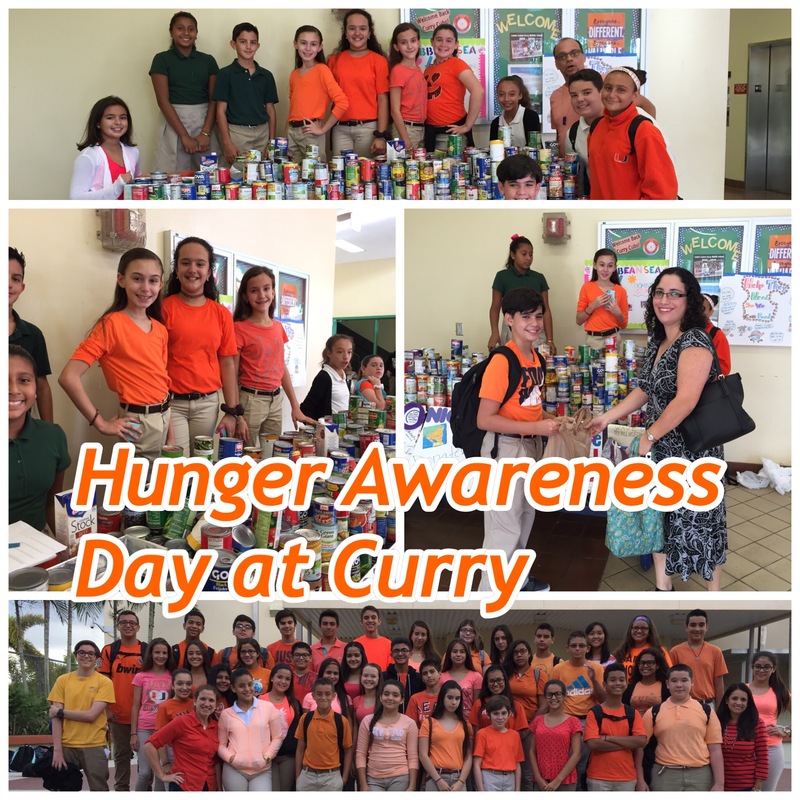 Curry’s SECME team is off to a terrific start! 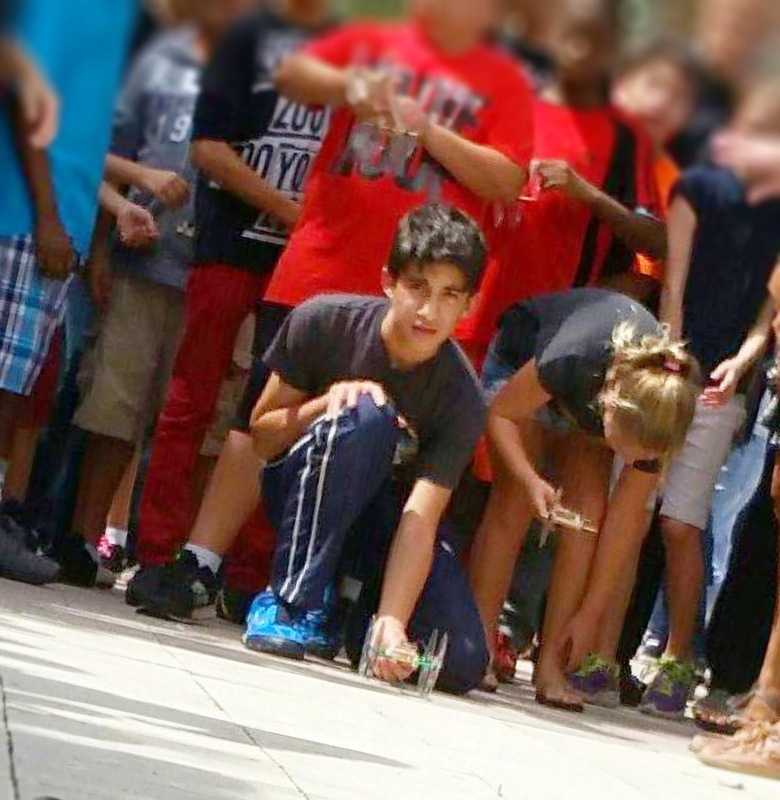 Here’s Daniel Hernandez during the mousetrap car design seminar! Thank you for donating to the UN; our Jean’s day raised $378! Thank you for asking awesome questions! Thank you for being great parents! Open house will begin at 6 PM. IB parents are welcome to join us for a brief meeting in the auditorium starting at 6 PM. 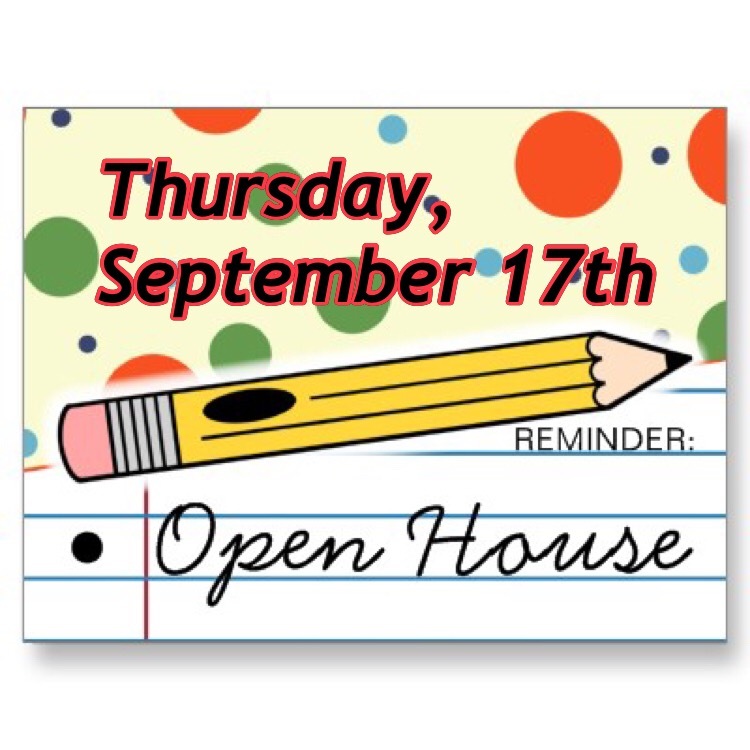 Be there for a night filled with information and highlights of our amazing school. The teachers at Lamar Louise Curry Middle School develop holistic learning and international mindedness in students by actively engaging students in each subject in the six Global Contexts. These areas serve as “lenses” through which students explore ideas, investigate connections across and between subject areas, and apply their knowledge to real world problems. What is the meaning of “when” and “where”?